Sports activities carry inherent risks of injuries. When playing, there’s the knowledge that you could get hurt one way or another. 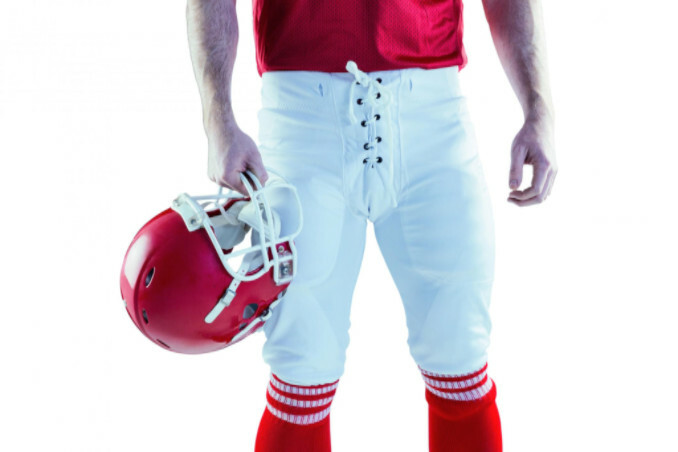 Sports injuries are some of the most prevalent types of accidents. Some of these injuries can be simple sprains or strains, but others can be devastating, leaving players with permanent or extensive damages that take a long time to heal. Severe sports injuries can take away your ability to work, and it is even worse when you are a professional athlete. A permanent injury means you may never get on the field again, which may take away most of your options for making a living. Injuries resulting from sports activities can be accidental or the consequence of negligence. Many people fail to understand the rights they have regarding sports injuries due to lack of care or deliberate actions. It is indeed possible to hold an individual or institution responsible in certain cases like these. Filing for compensation is one course of action that is within your rights. Sports injuries where someone is responsible qualify for personal injury claims. As with any other case of personal injury, there must be a breach of duty in the circumstances. It means that the guilty party had a responsibility to exercise a duty of care, but failed to do so — whether through inaction or action. For example, in a football game, charging at another player with unnecessary force shows a lack of ordinary care. The degree of a sports injury dictates the level of compensation that you can demand. There are different types of injuries caused when playing, with some being more frequent than others. Concussions are very common, especially in contact sports like American football, rugby, soccer and basketball. Torn ligaments and broken bones are other common sports injuries. When it comes to devastating physical damages, traumatic brain injuries, extensive bone destruction, and spinal injuries are first on the list. An individual with such injuries not only has to deal with enormous medical bills, but the physical and emotional trauma as well. There is also the loss of income with permanent damages. Cases of personal injury have various complexities that may make it appear impossible to receive compensation. Unless you have a straightforward case where the fault is clearly established, it can be challenging to try and prove negligence or malicious intent. The odds are even more insurmountable when dealing with an institution. There are also numerous protocols that characterize personal injury claims. Usually, these vary from one region to the next. For instance, you will find that states have different statutes of limitations for filing a personal injury claim. Handling a case when you don’t even know the deadline off filing it presents clear obstacles. Personal injury lawyers have the know-how and resources to handle these types of situations. An injury attorney understands the variables that drive such claims and will, therefore, know how to prepare. In serious injury cases, an insurance company may only pay for a portion of the medical care, leaving the victim stranded. A lawyer can also work on your settlement to ensure that you receive proper treatment regardless of the expenses. In addition, a personal injury attorney knows how to calculate the appropriate damages, depending on your condition. An individual who ends up paralyzed, for instance, will include claims for future loss of income and that will factor in any dependents as well. For a professional athlete, income loss may be significant, especially if there were endorsement deals and contracts involved. In some unfortunate circumstances, a sports injury may be fatal, which leaves the relatives to fight for the rights of the deceased. Such a situation warrants a wrongful death claim, which can also be handled by a personal injury attorney with the right experience. Whether you were targeted intentionally or someone was negligent in their duties, a lawyer can find the right avenue to pursue your claim.